There are three ways to place a hold on a library book or media item. 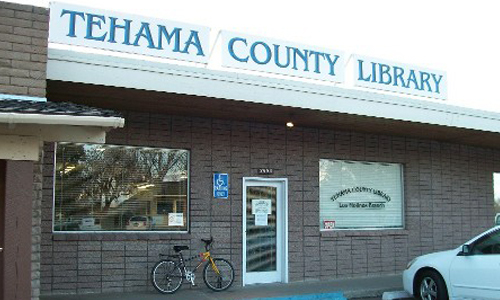 You can fill out a Request Card at any Tehama County Library branch. You can search the online catalog and place a hold. You must already have a library card and pin number before you can place the hold. When you locate a title you want, press the “Place Hold” button in front of it. You will be redirected to your Library Account page and asked to sign in. You will then be asked for the branch library you want your choice to be sent to, then press “Submit Request”. You will be notified when the item is ready to be picked up. The Tehama County Library has been selected by the California State Library to participate in a project called “Zip Books for Rural Libraries”. Only a few libraries throughout the State of California are participating in this project which explores an alternative to traditional InterLibrary Loan (ILL).Using a “buy vs. borrow” procurement model, the Zip Books project is funded through a Library Services and Technology Act (LSTA) grant to the California State Library. 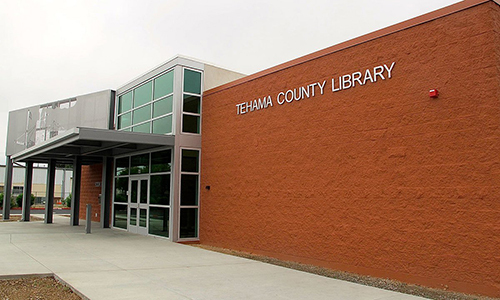 If you request a book or audiobook that the Tehama County Library does not own, the Library will try to purchase the item and have it shipped directly to you rather than borrow the item from another library. When you are finished with your item, you simply return it to your local library branch. What is eligible for Zip Books? Books (regular or large print) or audiobooks that cost up to $35 (pre-tax) that the Tehama County Library does not own are eligible for Zip Books. Videos or DVDs are NOT eligible. Who can use Zip Books? 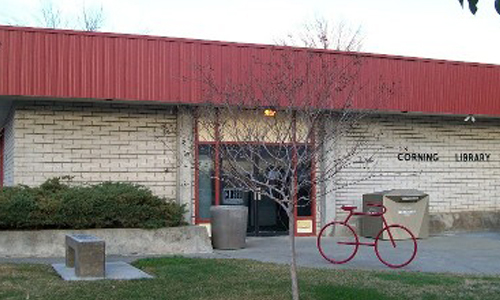 Registered borrowers in good standing of the Tehama County Library are eligible. How do I use Zip Books? Ask for a Zip Books request form. Library staff will help you complete the form. You will be given a simple Zip Books survey form, along with an informational handout. Library staff will try to purchase the requested item through Amazon and have the item shipped directly to you using Amazon Prime free 2-day shipping. Library staff will notify you if we are unable to fill your request through Zip Books. When you are finished with your item, simply return it to your local library branch, along with the completed survey. This provides required grant feedback and identifies the item as a Zip Book. Although you will not be given a due date for the item, we ask that you return the book/audiobook within 3 weeks. May I request more than one item through Zip Books? You may request another item when you return the one that was shipped to you. What happens to the book/audiobook after it is returned? The Librarian will review the item and decide whether or not to add the item to the Library’s collection. Please call Sally Ainsworth, County Librarian, at 530-529-2483 x 101 for more information.